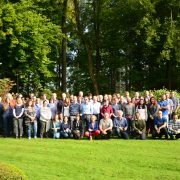 The European Week of Astronomy and Space Science (EWASS) Special Session No. 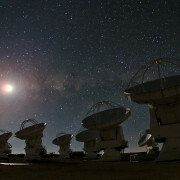 20, held on the first day (26 June) of the conference, will be devoted to the three particular modes of observing with ALMA that demonstrate the unique capabilities of the facility: High-Frequency Observations (specifically in Bands 8, 9 and 10); High-Angular-Resolution Observations with baslines up to 16 km; Solar Observations. Further details on the S220 site.